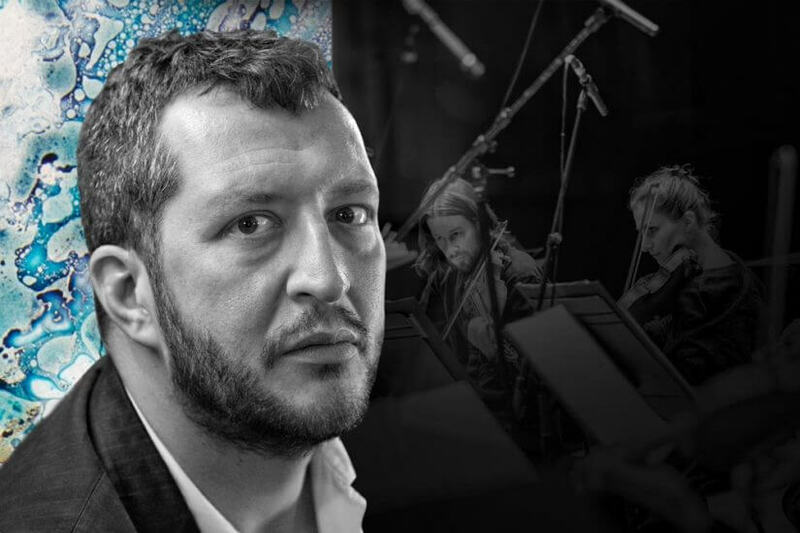 “Adès makes you hear things with which you thought you were familiar as if they were completely new” wrote the Guardian’s Tom Service and in this Beethoven Symphony Cycle, the enthralling composer and conductor Thomas Adès is sure to shed new light on these monuments of orchestral repertoire. Over the course of three years Britten Sinfonia and Thomas Adès will perform all nine Beethoven symphonies, partnering these masterworks with the audacious and sometimes explosive music of the wonderfully idiosyncratic Irish composer, Gerald Barry. The symphony that changed everything and kick-started the Romantic period in music is the focus of this second concert in the Beethoven cycle. Conducting Britten Sinfonia, Adès pairs the Eroica with Gerald Barry’s fearsome and fearless orchestral masterpiece, Chevaux de Frise.